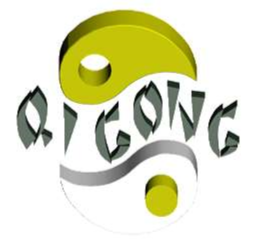 Qigong is the practice of energy awareness. Simple techniques including breathing, focusing internally and gentle movement are performed sitting, standing or walking. No experience necessary, any fitness level, join anytime!